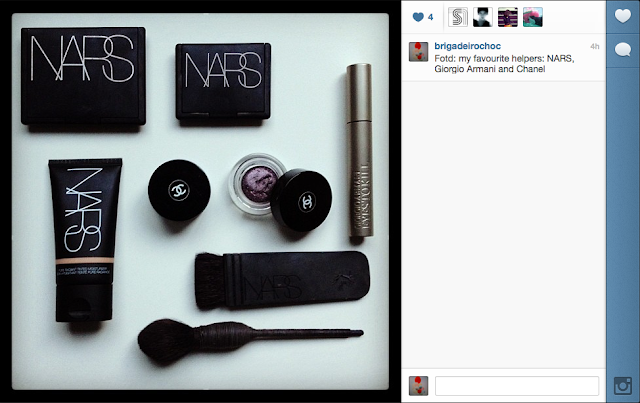 Brigadeiro: Brigadeiro joins Instagram - better late than never! Brigadeiro joins Instagram - better late than never! Finally updated the Instagram app on my iPhone, so I can post pics again!